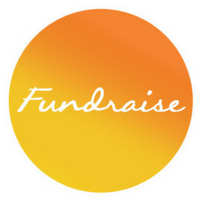 Five months ago, we first shared with you about the Oglala Lakota peoples of the Pine Ridge Reservation in South Dakota, as they struggled to survive the freezing winter without heat or firewood. You gave $400,000 so they could stay fed and warm throughout the winter and to invest in the tribe's self-sufficiency for winters ahead. 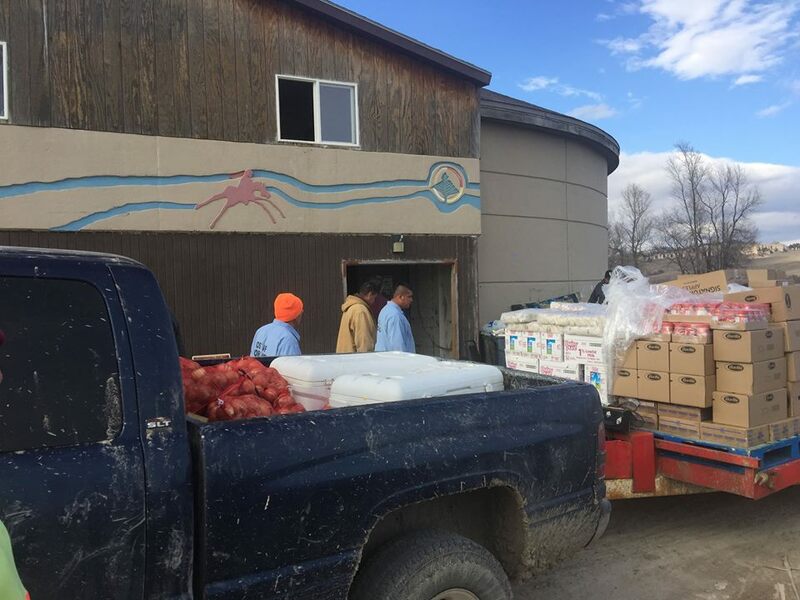 Just when the Lakota of Pine Ridge had survived another devastating winter, they were hit with a catastrophic "bomb cyclone" last month, which resulted in severe flooding, destroyed homes, and trapped hundreds of people, many without access to drinking water for ten days. As of last week, drinking water had been restored to the reservation. 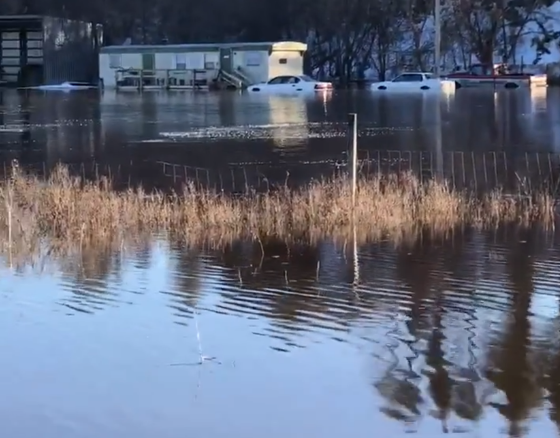 Yet today -- while still working to recover from the damage of March's terrible flooding -- the community is bracing for another dangerous winter storm and flooding expected to come later this week. Our hearts break with the Lakota as they courageously survive, recover, and take care of each other through each of these devastating blows. 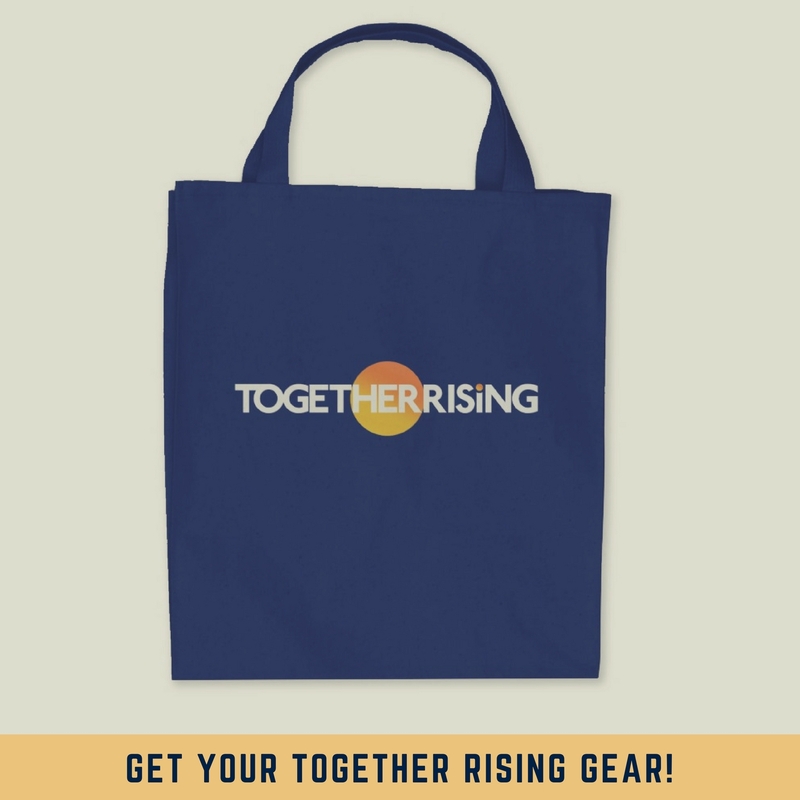 Through Together Rising, today you are donating $20,000 to One Spirit, a non-profit primarily led by indigenous people, to provide for food and water delivery – primarily by horseback and ATV because of the flooding -- to families throughout the reservation.